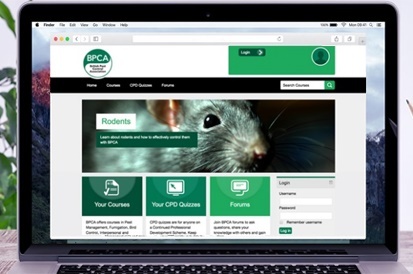 The BPCA Foundation Certificate in Pest Management is for new pest control technicians and all pest control team members who support technicians but do not carry out pest control themselves. With the Foundation Certificate in Pest Management, you will benefit from a good understanding of each role in a pest control organisation and what is involved in pest control. 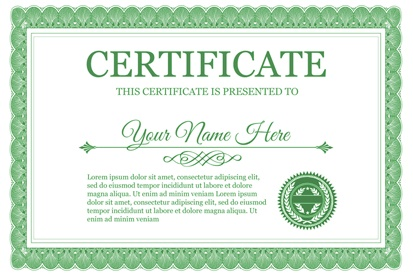 By knowing this information, each job can support each other to offer a more tailored and profitable service. The Foundation Certificate in Pest Management provides easy to follow knowledge designed to help you be better equipped to support other team members and make more informed decisions. The course fee will give you access to this course on our eLearning centre for six weeks.